The local author and retired law enforcement officer presents his independently published book. Cullen McPherson, insurance agent, just wanted to get the refund check to his client. He didn't know his client was a world-class spy in pursuit of a missing flash drive and other cryptic items. Cullen was chasing a man, but in fact Cullen McPherson was chasing his own identity, long since undermined by a domineering mother and a weak father. In his youth, he lost himself in cartoons, foreign languages, actuarial reports, and stories of the merchant marines and their rugged ship's 'masters.' It was here, on the bridge of one of these ships, that he found himself, his value, and the captain who had always been there setting a course for the open sea and home. MARK WILLIAMS retired from law enforcement in Arizona with the Arizona Attorney General's Office, Organized Crime Division, Special Investigations Section, after twenty-one years of service and has been teaching English in an inner city high school since 2001. He has frequently traveled around the United States to speak about adult education and law enforcement, recently training educators on school safety from active shooters with his book, Forty-Seven Seconds. 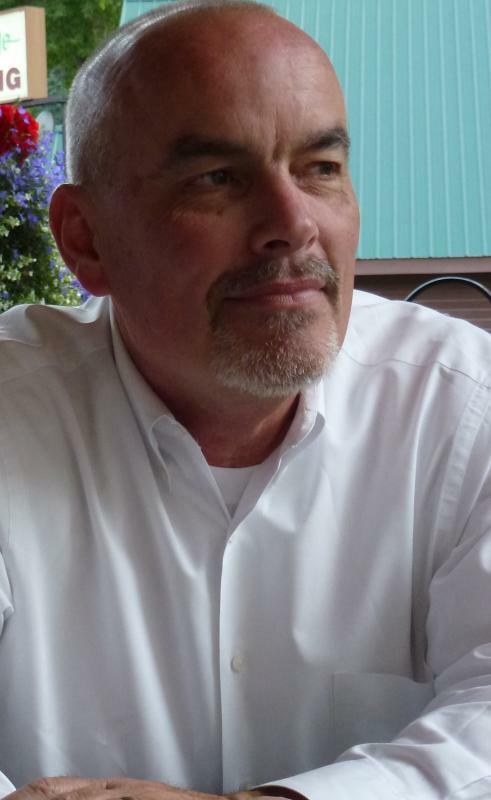 Keeping with his belief that a good book and comfortable bed equal the perfect end to any day, Mark has authored several fictional pieces, including screenplays, short stories, magazine stories, training manuals, and novels. 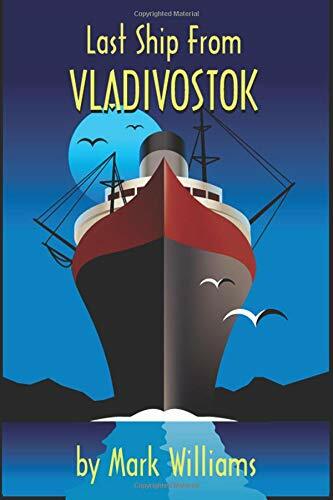 Last Ship from Vladivostok is Mark's seventh book. Mark's first hand experiences in law enforcement is woven in to all his writings and Last Ship is no different. He has been married for over thirty-seven years, and recently widowed. He has three grown children, and nine grandchildren. He currently resides in Phoenix, Arizona.